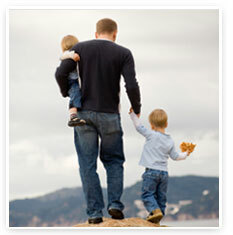 Family living expenses which include household bills, utilities, car fuel and repairs, etc. How much do you pay in mortgage or rent? Loan payments or credit card payments. How long will your children be dependent on your income? 1) How much cover you would need. 2) The duration of the life insurance you would be requiring. Other factors include your occupation, age, gender, healthy habits are taken into consideration. Your good health is a major deal breaker when it comes to getting better premium rates.